Join the Town of Louisville and Keep Blount Beautiful for the annual Town of Lousiville Cleanup! Volunteers will meet at Louisville Town Hall at 8:30 AM to gather supplies and be assigned a cleanup route. Volunteers will clean up Louisville's roadsides, waterways, and green spaces. All supplies and lunch will be provided. 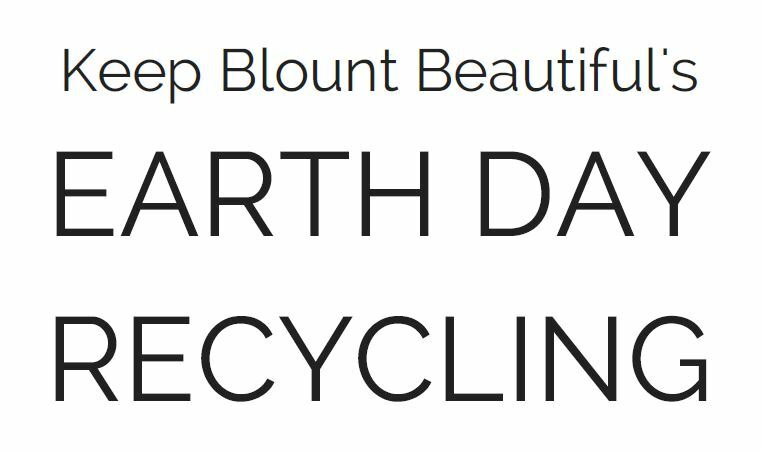 Keep Blount Beautiful will host its annual Earth Day Recycling collection on April 27th from 10am-2pm. This is a drive-through event to collect hard-to-recycle items for proper recycling or reuse. Various items will be accepted by E-Cycle of Knoxville, Shred-it, Keep Blount Beautiful, KARM, My Frugal Home, Maryville Lions Club, and the Blount County Fire Department. Click the button below for a list of accepted items. 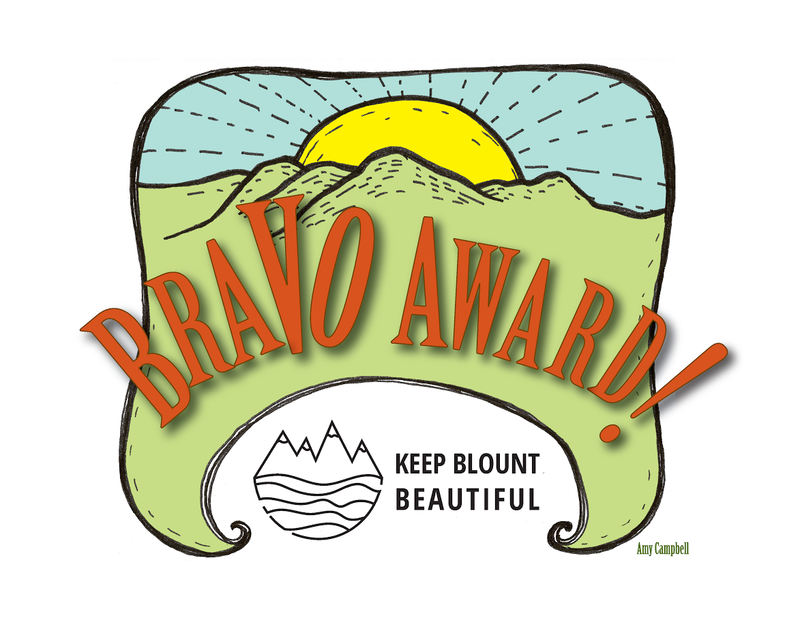 Keep Blount Beautiful is accepting nominations for the BRAVO! Awards! The BRAVO! Awards recognize public properties, businesses, and organizations for their beautification techniques and sustainability efforts. Anyone can nominate a property for any of the three BRAVO! award categories. Click the button below for more information on each category and to submit a nomination. 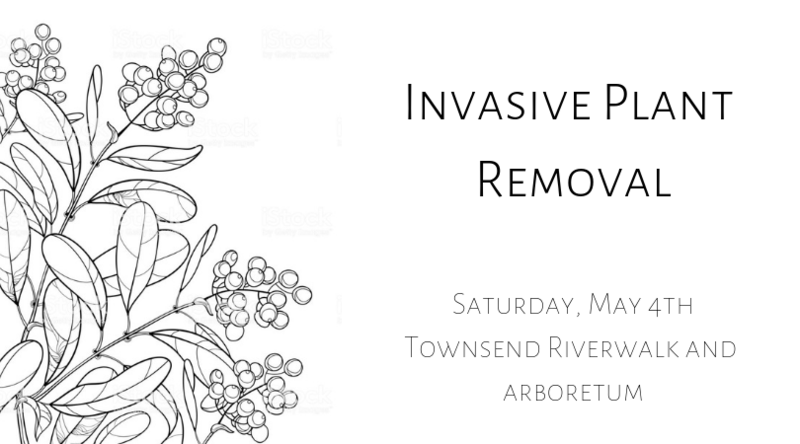 Keep Blount Beautiful is teaming up with the Little River Watershed Association, Blount County Soil Conservation District, and Tuckaleechee Garden Club to host an invasive plant removal along the Townsend Riverwalk and Arboretum! The invasives will include privet, honeysuckle, mimosa, and multifloral rose. The Litter Committee meets once a month to clean an area of Blount County for an hour. All supplies are provided. Join us this month to clean Hall Rd and Rankin Rd in Alcoa! 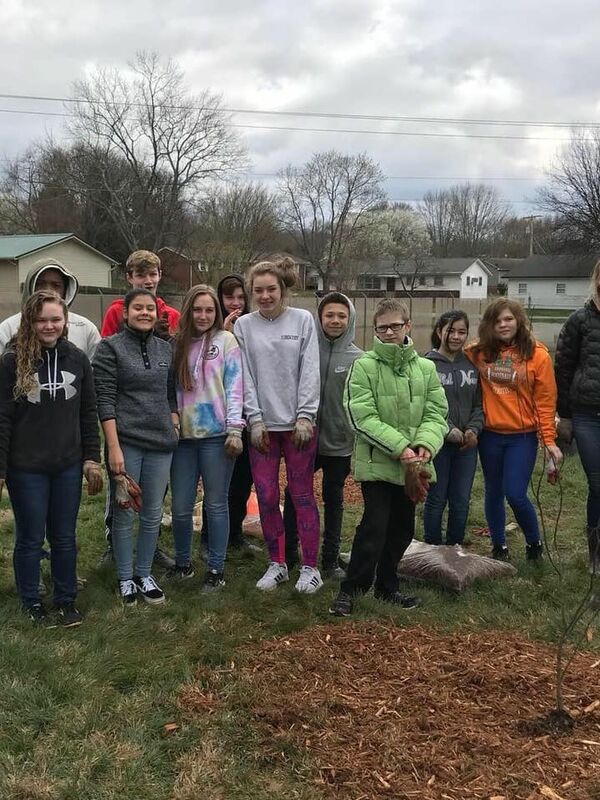 The KAB/UPS Community Tree Planting Grant awarded to KBB was put into action this month as students at Eagleton Middle School (top) and Carpenters Middle School (bottom) planted their new trees! 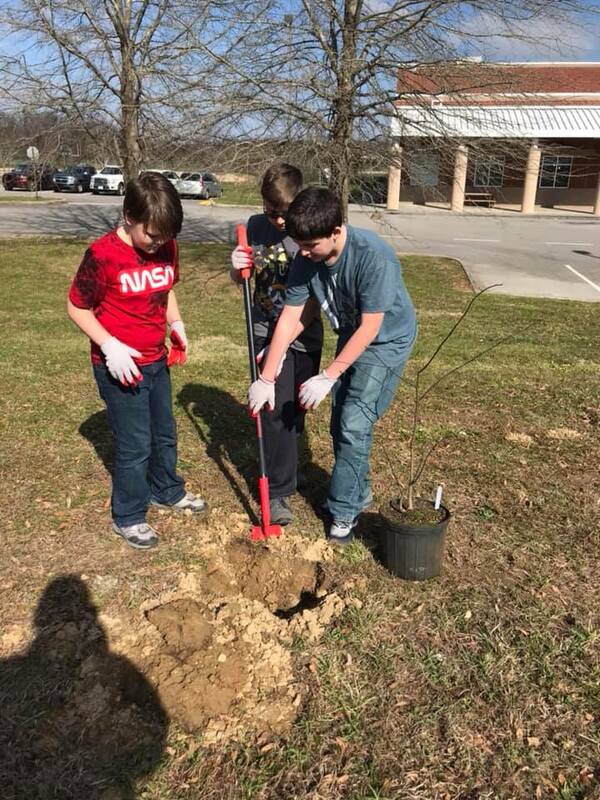 These trees will beautify their campus and serve as an outdoor learning experience for years to come. Students and organizations are invited to take an interactive tour of the Alcoa/Maryville/Blount County Landfill. Visit the Keep Blount Beautiful EcoCenter at DENSO Manufacturing to participate in eco-learning activities and games. 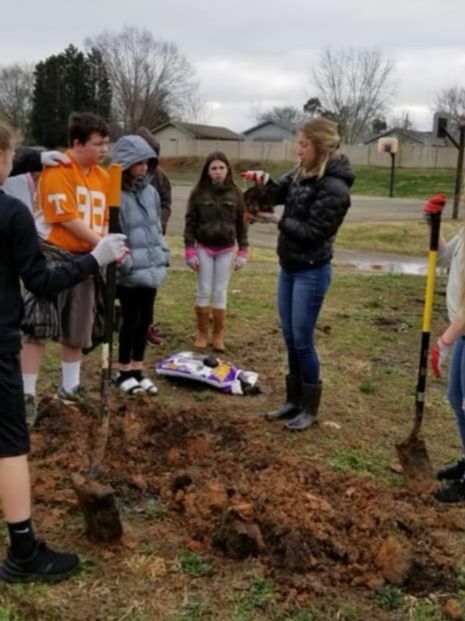 Keep Blount Beautiful is able to visit your school or organization to provide educational programs on topics such as stormwater runoff, the 3 R's, and litter prevention. Keep Blount Beautiful can visit your school with all the supplies necessary to do a litter pickup of the property! The litter pickup can be preceded by a litter presentation in the classroom. To learn more about our programs or to schedule please visit our website or click the button below. You may also contact the office at 865-681-4809 or keepblount@gmail.com. Here are a few simple ways to support Keep Blount Beautiful. Your donation helps us keep Blount beautiful. We run litter pickups, recycling events, education programs, and beautification projects with our volunteers and sponsors. We seek to help improve our community. Your donation helps us keep our doors open. Please consider a gift today. For just $18, you can provide a litter picker to a volunteer to use during a litter pickup! Join our volunteer email list and e-newsletter to learn more about volunteer opportunities. Contact us directly today to organize a cleanup in your community. Amazon donates 0.5% of the price of eligible purchases to your organization of your choice when you shop through smile.amazon.com. If you wish, you may also support Keep Blount Beautiful when shopping online via Amazon anytime by clicking here and selecting Keep Blount Beautiful as your non-profit of choice. KBB is sponsoring a cleanup for employees at Altar'd State to participate in through their workplace volunteer program. The LItter Committee meets once a month from 4-5pm to clean up an area of Blount County. This month, we will meet at Holston Conference of the United Methodist Church, 217 S Rankin Rd, Alcoa to clean Hall and Rankin Rd. Join us for STEAM Kids to make a recycled craft! STEAM Kids is from 4-5pm in the children's library. Join KBB and the Town of Louisville for a community cleanup! All supplies and lunch will be provided. 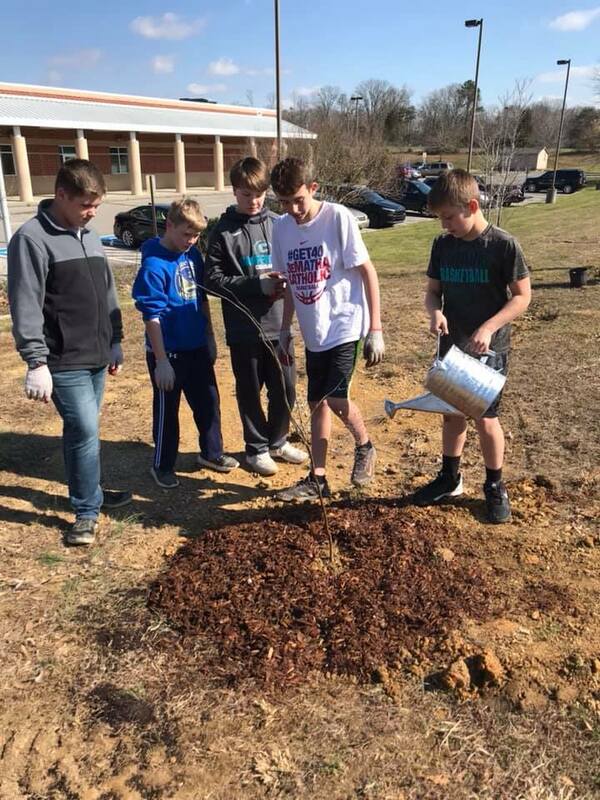 Students at Eagleton Elementary clean up their campus with the support of KBB. Students at Clayton Bradley will join KBB for a tour of the landfill followed by activities at our Eco Center. KBB will visit Monvale Kindergarteners to learn about stormwater and the importance of keeping our rivers and lakes clean. KBB will host its annual Earth Day Recycling collection to collect various hard-to-recycle items for proper recycling or reuse. View the event link for a list of accepted items. Copyright © *|2018|* *|Keep Blount Beautiful|*, All rights reserved.